Welcome to my another write up on the Atomic wallet. This write up will cover my usage experience with the atomic wallet and the reason why i suggest the wallet for every crypto users. I've written quite number of contents about the atomic wallet covering different aspect of the wallet such as the general features of the wallet, how to use atomic swap technology with atomic wallet to securely swap your crypto assets, How to use the atomic wallet to securely buy crypto with your bank card and how to use instant exchanges such as shapeshift and changelly to exchange assets not yet supported by the atomic swap technology. But today, I'll be sharing my usage experience with atomic wallet. YOU DON'T KNOW ABOUT ATOMIC WALLET YET? Atomic wallet is a multi-asset cryptocurrency wallet with a lot of inbuilt functionality such as a single wallet for users to manage more than 300 different coins/token, the ability to use secure atomic swap technology to swap different currencies. 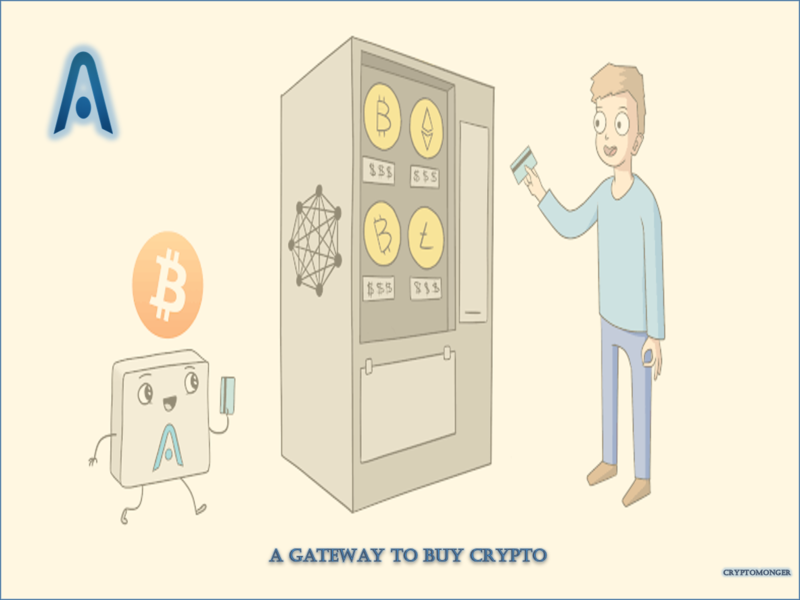 The opportunity to buy cryptos with your bank card and a gateway to use instant exchanges such as changelly and shapeshift to exchange currencies not available yet in the Atomic swap technology. The wallet emerges with a custody free ecosystem to help user manage their crypto assets. Upon my usage of the atomic wallet app, one of the most notable features that needs to be credited is the simple user interface. The wallet is created with the most user friendly interface in such a way that even a user who really doesn't have much knowledge of managing cryptocurrencies will be able to manage his assets efficiently. 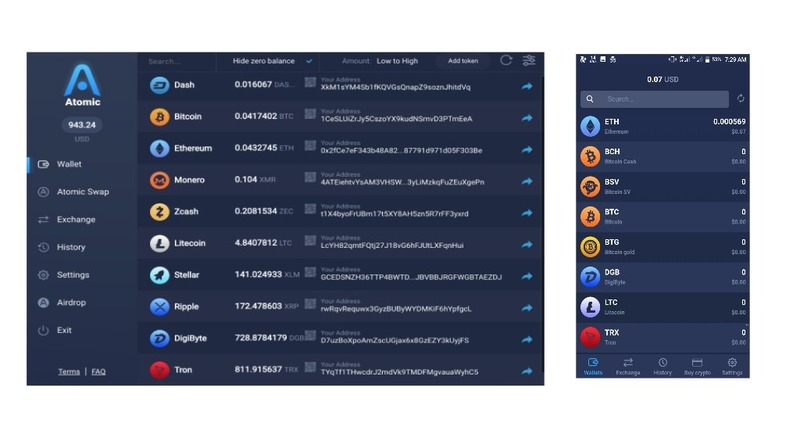 The below images shows both the mobile and the pc wallets. I really like how the wallet is designed. From the image, the functionality menu of the pc version is placed visibly by the right and that of the mobile wallet by the lower end. With such a user friendly design, its is obvious that the wallet is geared at creating a convenient Avenue for users to manage their assets. Among the awesome feature i found with the usage of the wallet is it's ability to support many cryptocurrencies. As a crypto user, i do HODL different types of coins which are not on the same blockchain and they obviously do require different wallet from the ones that made their wallet a web base to the ones that create an app for just their wallet. But since when i found Atomic wallet, it put an end to my need of having many wallets, the need to always save many private keys and password. With the atomic wallet app, I'm always able to manage all my assets easily in one platform. The Atomic wallet currently supports more than 300 different cryptocurrencies with almost all the top 100 coins on the Coinmarketcap included. I believe with the atomic wallet, you will be able to manage your assets easily too. The wallet also provide its users with the ability to add any Erc20 tokens to the list of assets since they are Ethereum wallet compliant. One of the features i enjoyed with the wallet is the ability to hide zero balance off my assets, although this feature is currently not available in the mobile version since its still in the beta testing state. Another prominent feature worth knowing is the security aspect of the wallet, I've been using the wallet since around 3rd quarter of 2018 and i haven't experienced any security breach or seen anyone complain about the security aspect of the wallet. The wallet is a decentralized custody-free multi-currency wallet and only the user has control over the funds not even the teams that developed the wallet. 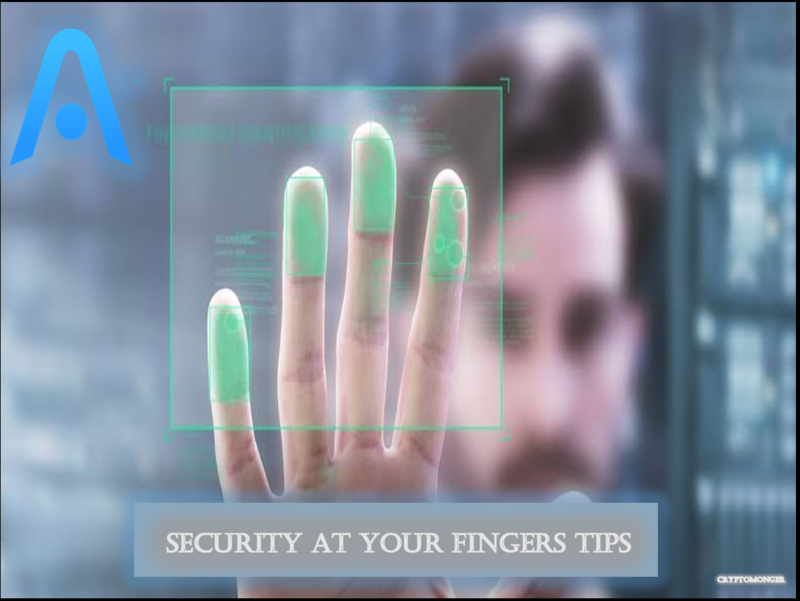 The wallet is designed with all the needed technologies to bring about a secure crypto wallet such as Ultimately Secure local data with the AES symmetric encryption algorithm. The data is transferred via the BitTorrent protocol or interacting with the blockchain are secured with TLS asymmetric encryption. 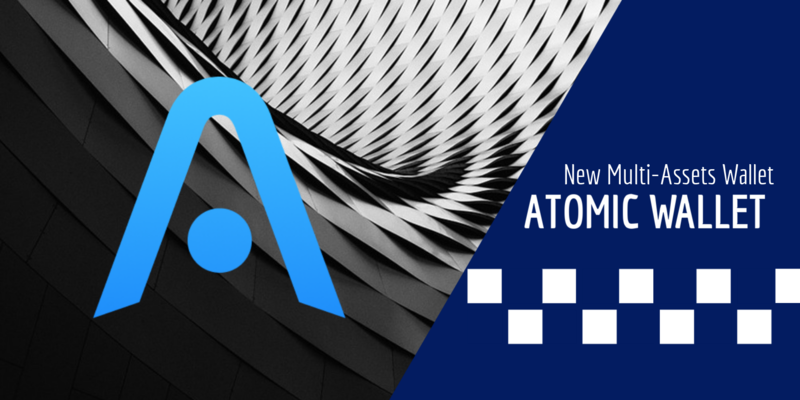 The next feature is the secure atomic swap technology incorporated by the atomic wallet. With atomic wallet, I'm always able to swap different coins easily and securely. 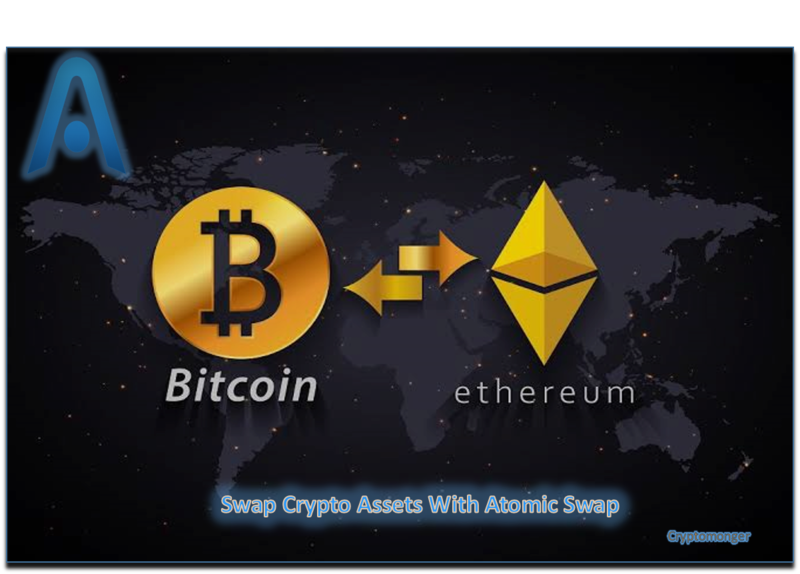 Atomic swap is a smart contract technology that enables exchange of one cryptocurrency for another without using centralized intermediaries. Atomic swaps can take place directly between blockchains of different cryptocurrencies. Atomic wallet is the first wallet to support atomic swap exchange, with this feature in the atomic wallet users don't really have to go to exchanges to have their currencies convert to another one. The next feature got me to love the atomic wallet the more, it provides a secure gateway for users to buy crypto. For a very long time now, Buying of crypto with fiat has always been a problem rampant in the crypto space. Thus, the atomic wallet is putting an end to this common problem. The atomic wallet is a secure gateway for users to easily buy cryptos. I've use this feature to buy different coins severally and it's easy and secure. Another notable points is that both the pc and mobile wallet I've used so far is super fast, the wallet don't lag even a bit so far you are using an average capacity device. With all these functionalities provided by atomic wallet, it's one of the most useful crypto resources that any user shouldn't miss out on. 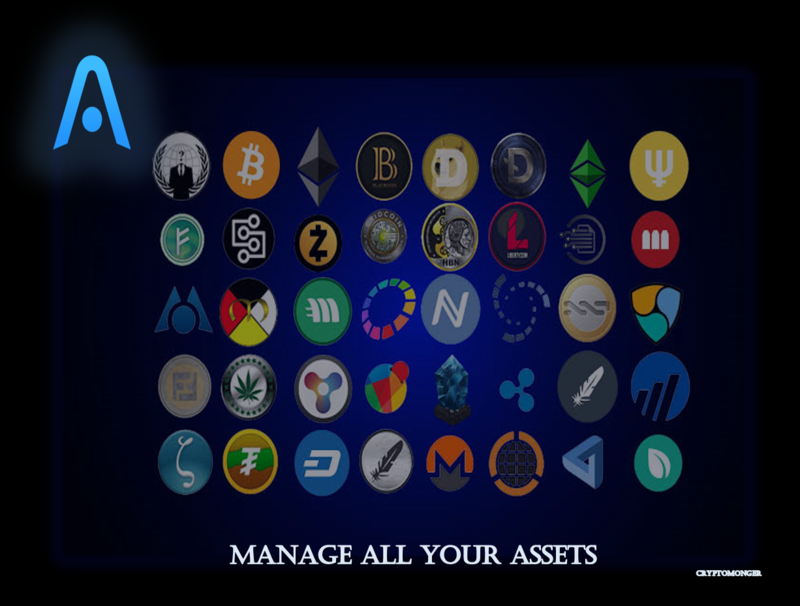 Its an all-in-one solution provided by a notable crypto experts to help users with the necessities required to reduce the effort spent on managing cryptocurrency assets. And the interesting thing is that all these functionalities are in one platform with an interface simple enough for any user whether expert or beginner to be able to use the wallet efficiently. Therefore, i recommend the atomic wallet for everyone. The images in the content were originally designed by me for better depictions of my usage experience of the wallet. And thus, they contain my name as watermark in the lower end. Thanks very useful article! If you want to develop functional crypto wallet application then you must visit our website: https://www.coinsclone.com.